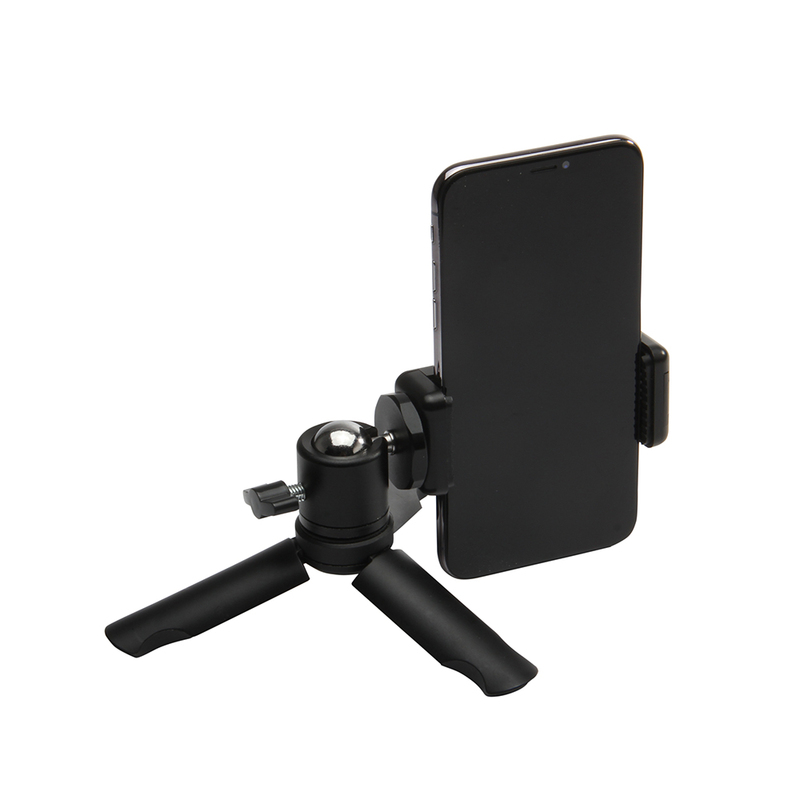 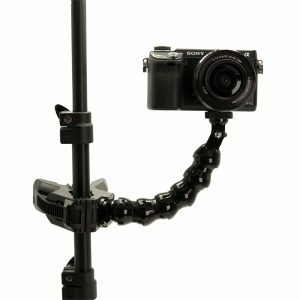 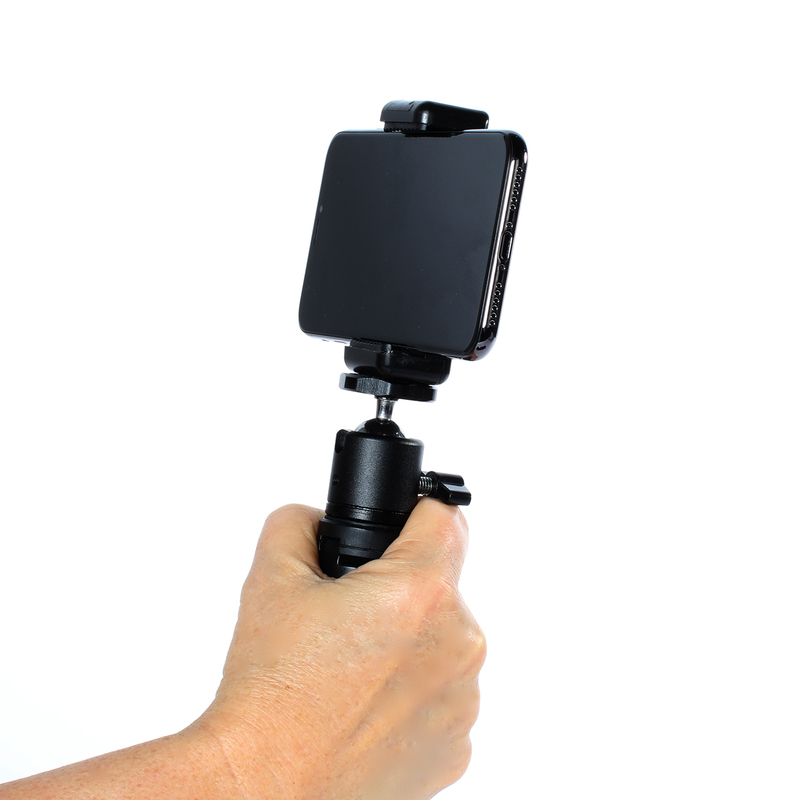 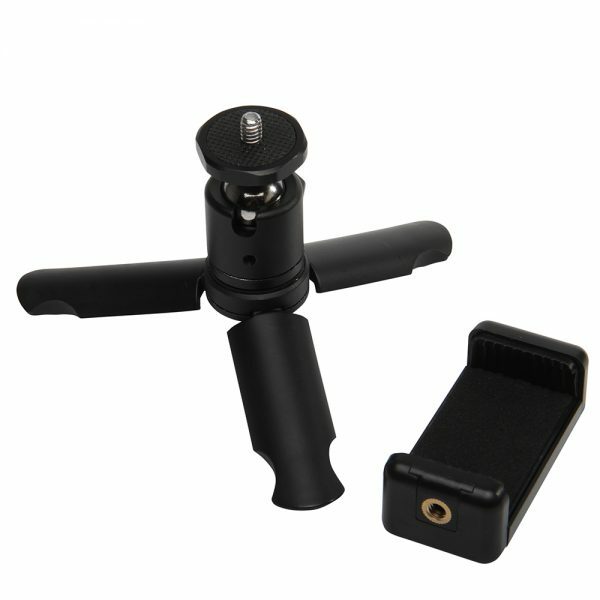 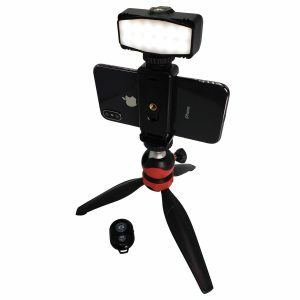 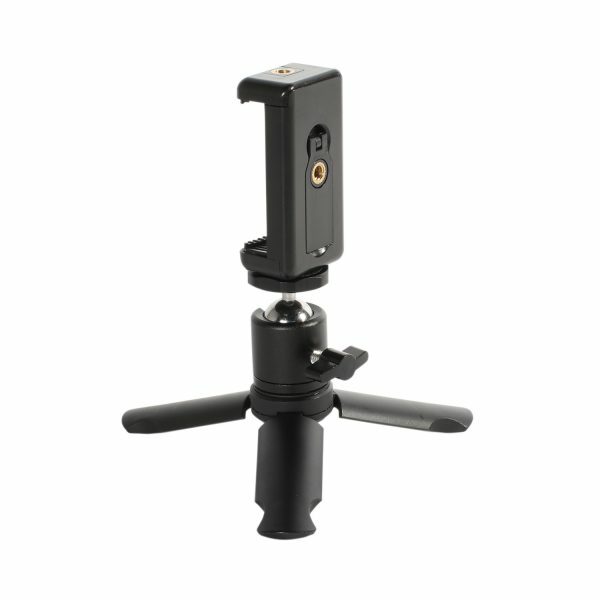 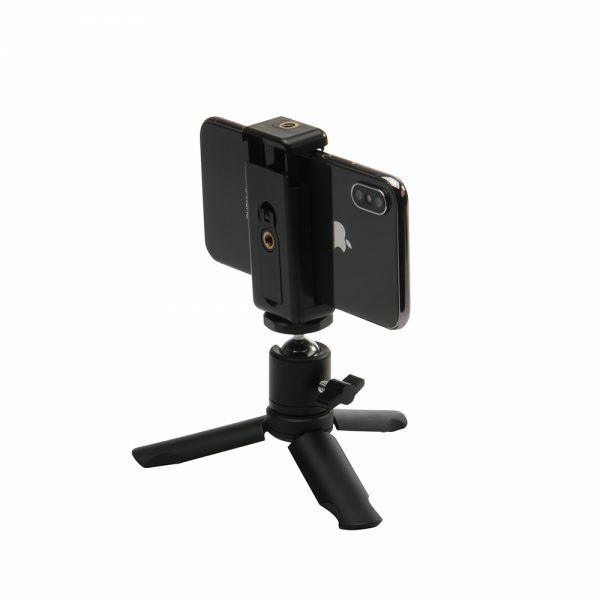 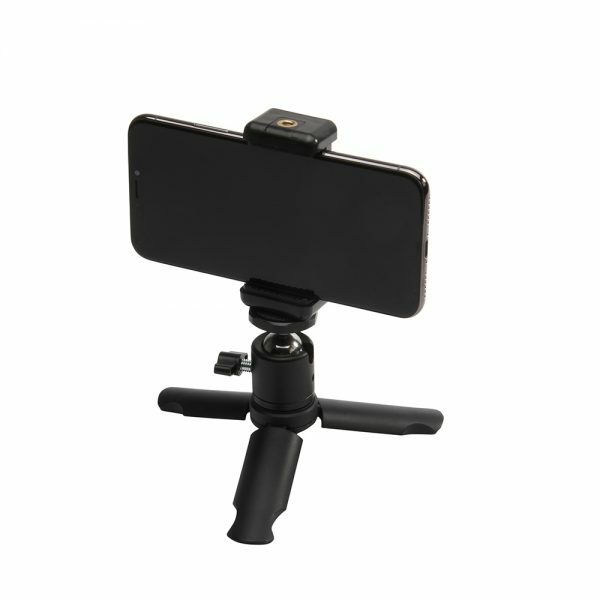 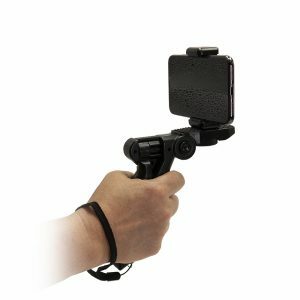 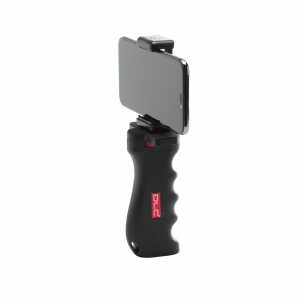 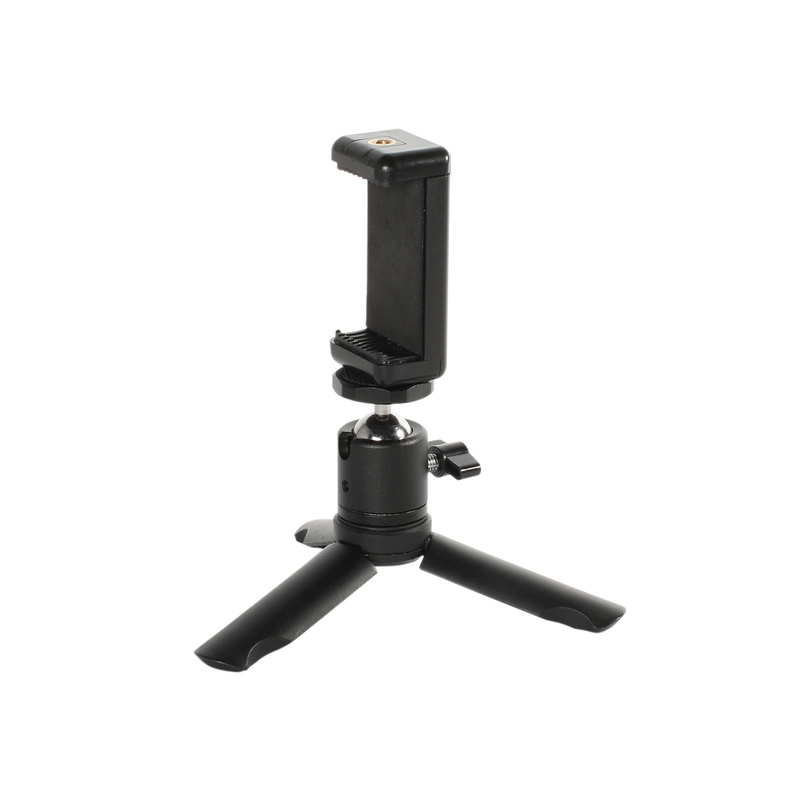 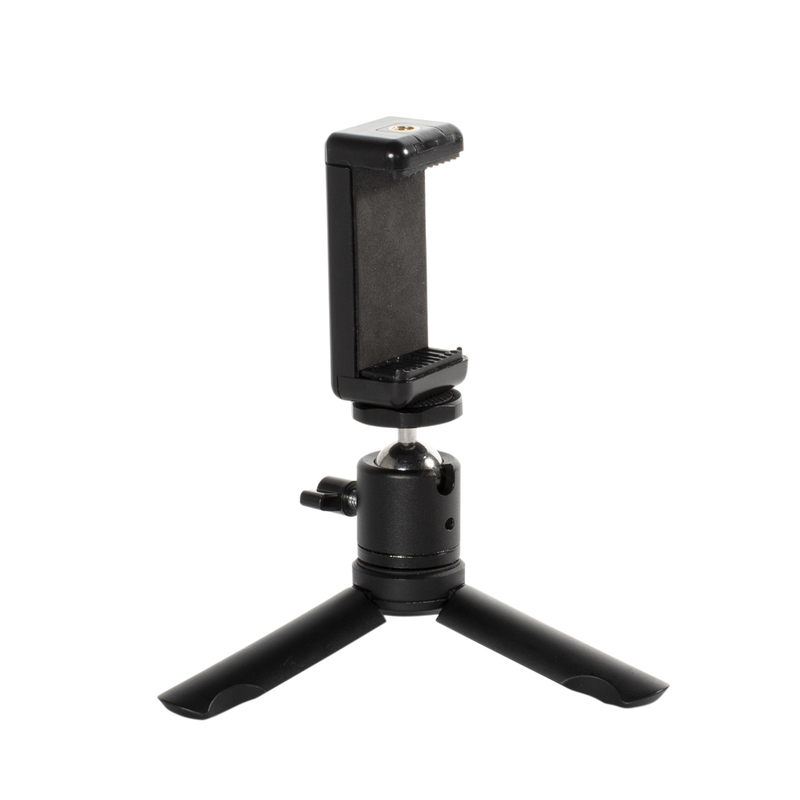 DL-0911K is a sturdy mini tripod and grip. It includes a phone mount that can hold a standard or plus size phone. 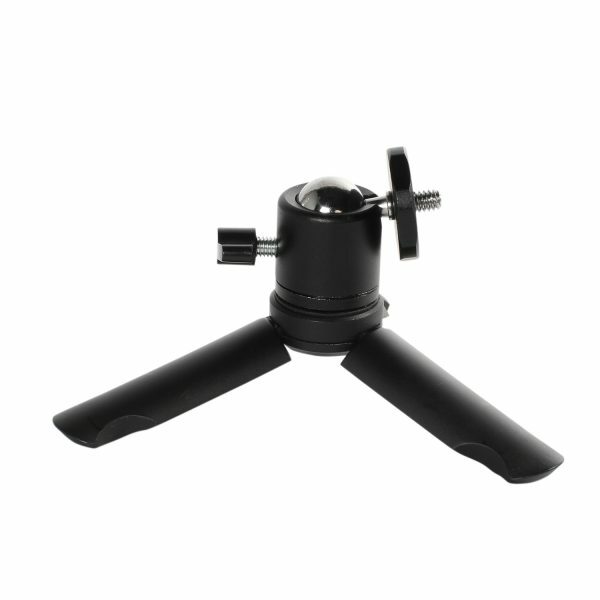 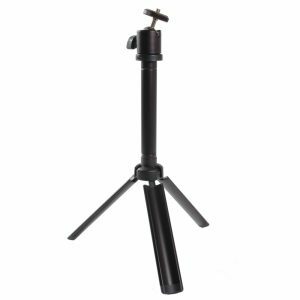 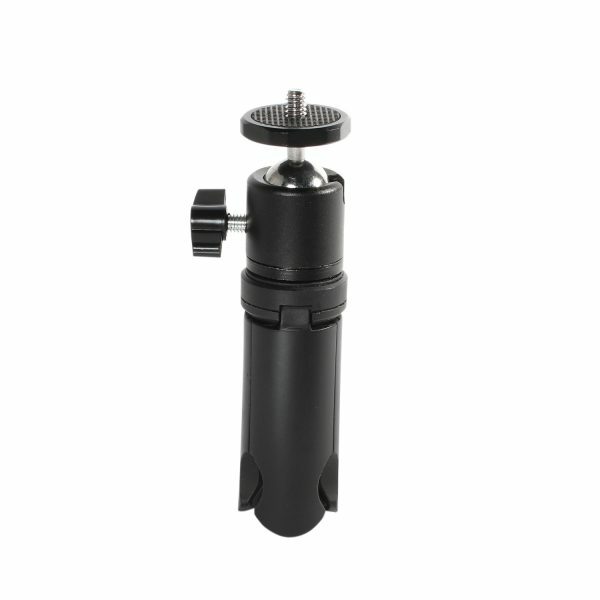 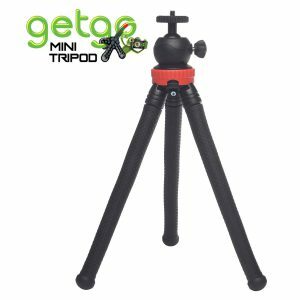 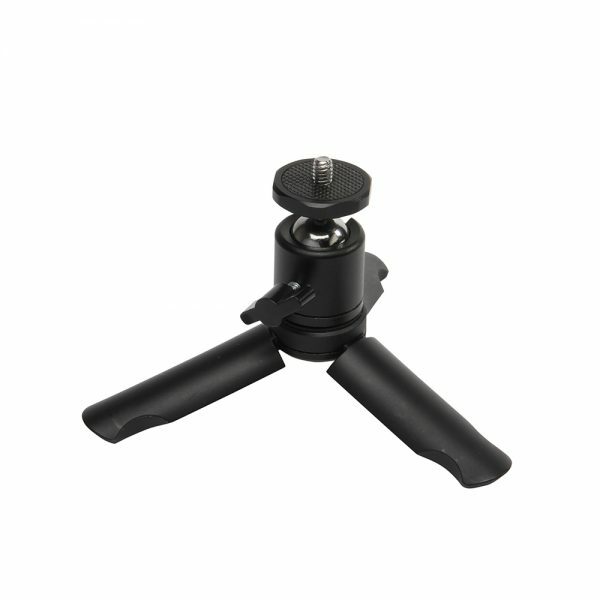 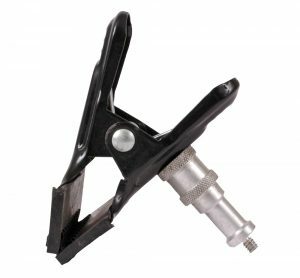 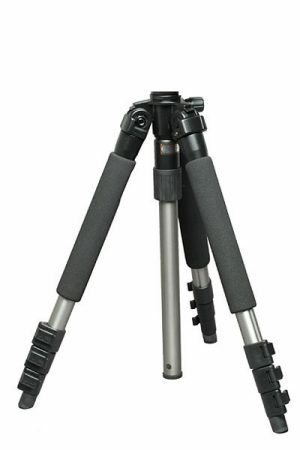 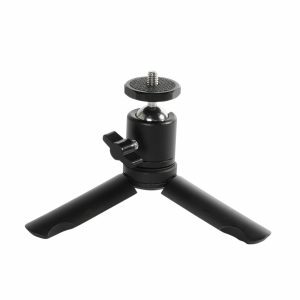 Tripod legs fold to a perfectly round 2-1/2” long very comfortable hand grip. It’s small enough to slip into a pocket or bag at only 5-1/8″ long.